The benefit of investing in our workshop means that we can keep 90% of processes in house, and having all the necessary machines to hand means that we are able to turn our hand to almost anything. 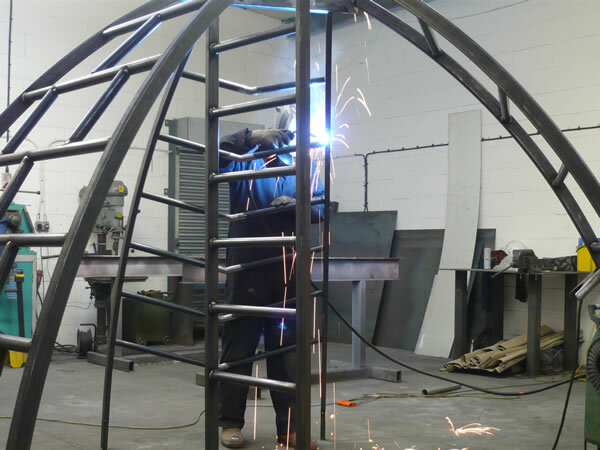 Over the years we have been involved in some unusual industrial fabrications as well as modern sculptural pieces. 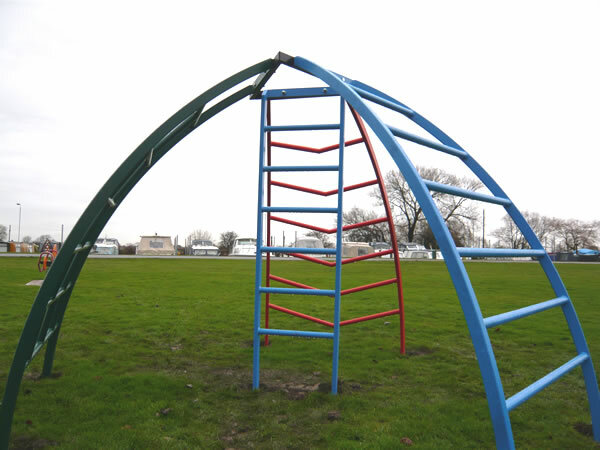 We recently had an enquiry for some play equipment at a local marina, and because we have all the skills and equipment at our disposal we were happy to help.